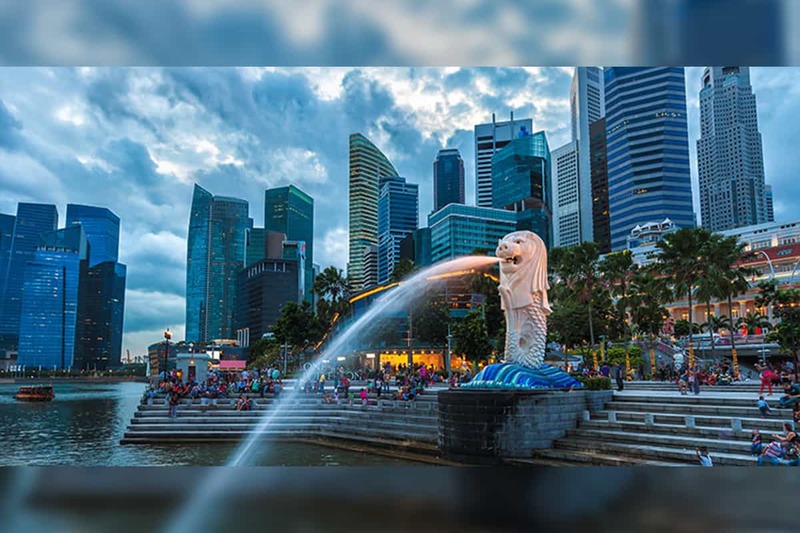 A study by the Economist Intelligence Unit reports that Singapore retains its position as the globe’s priciest place to live. The city is followed by Hong Kong and Zurich. New York is ranked ninth. The South-East Asia city state has been ranked at the top of the list for four years. The survey compares the prices of 160 goods and services, from food, to utilities to accommodation. In all, 50,000 prices are compared for the 2017 iteration of the study. Singapore is a somewhat exceptional place, in that it is a city, province and country in a single entity. Its strong government has directed the economy with a combination of light-touch regulation and strong enforcement of contracts. As a consequence, the city has acted as a magnet to international investment and all the talent that follows. Historically, the domestic talent pool is modest, requiring companies to import the skills this need by expatriating expensive foreigners. With them, comes their taste in expensive imported foods. The high levels of foreign workers also pushes demand for accommodation in an already over-crowded island, further escalating living costs. A third of the Singaporean workforce is made up of foreign nationals, although the government is starting to reduce in-bound workers. That said, foreigners still rank Singapore highly as a place to live, and consequently the expensive living costs in the city-state will be high for years to come. For the remaining cities, much of the movements are attributable to the fluctuations of the foreign exchange market. New York has dropped in this ranking, just as the US dollar has weakened in value. The drop in the British pound has also lowered the rank of London, which fell 18 places this year. An economic slowdown in China has also dramatically lowered the cost of living in major Chinese cities. Five of the ten cities whose rank fell the most this year are Chinese. That said, there is a clear surge of Asian cities within the research. Half of top five are situated on the continent. Japan and South Korea are leading the charge for costs of living. Unlike Singapore and Hong Kong, the inflated price level is primarily generated through domestic factors. Wages are the biggest costs for most companies. For those looking to internationalize, the addition cost for expatriating required staff will place an additional financial burden on the firm. These costs are borne from cost of living and hardship allowances. Often, when moving from an expensive location to a cheaper city, the savings from the cost of living analysis will require compensation from the hardship allowance to account for the drop of the quality of life. Asia, in particular, will continue to create an environment of a high quality of living as well as economic opportunity. As the living circumstance of those living in Asia improves with GDP growth, we will see expatriated staff grow increasingly more expensive in the future.